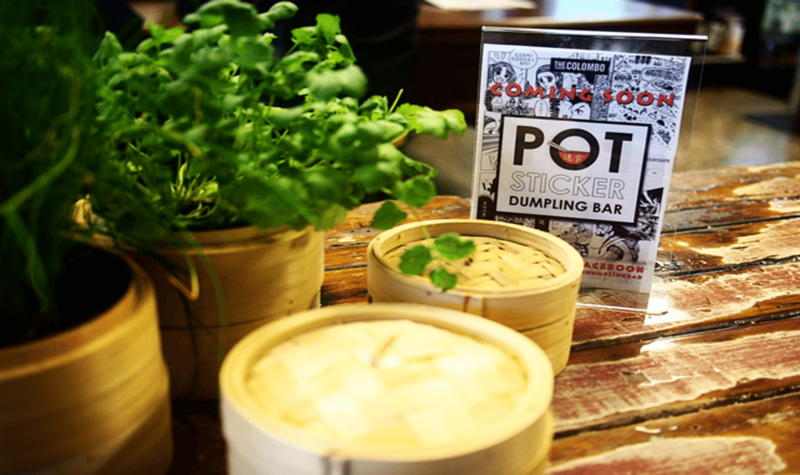 Following months of research and hundreds of dumpling tastings - Pot Sticker Dumpling Bar was born. 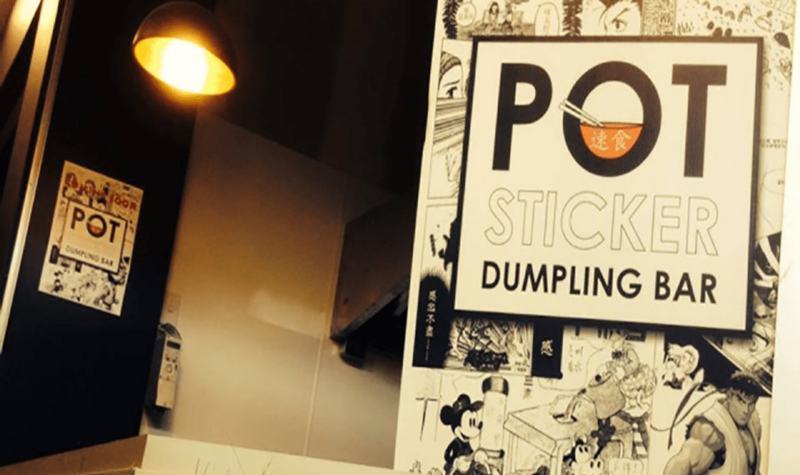 Pot sticker comes from the street name for pan fried dumplings, although at Pot Sticker Dumpling Bar, you can also get your dumplings steamed. 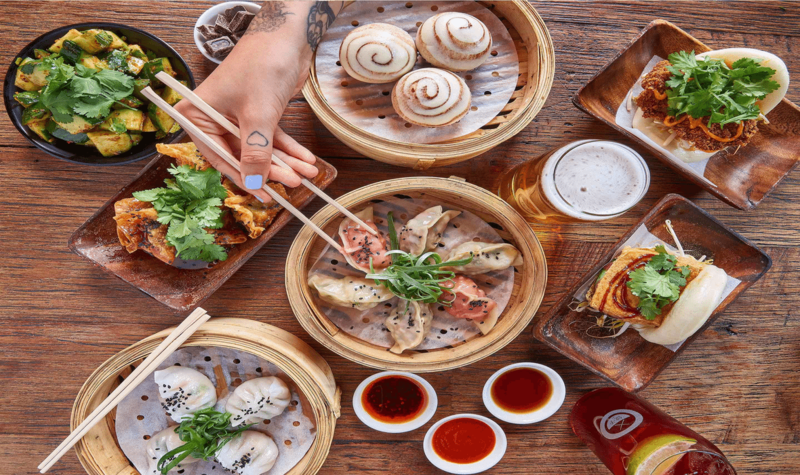 No matter how you like them though you can expect the dumpling dough hugging tightly around fresh cooked prawns or free range meats, ready to dip in the deliciously authentic hot chili sauce. 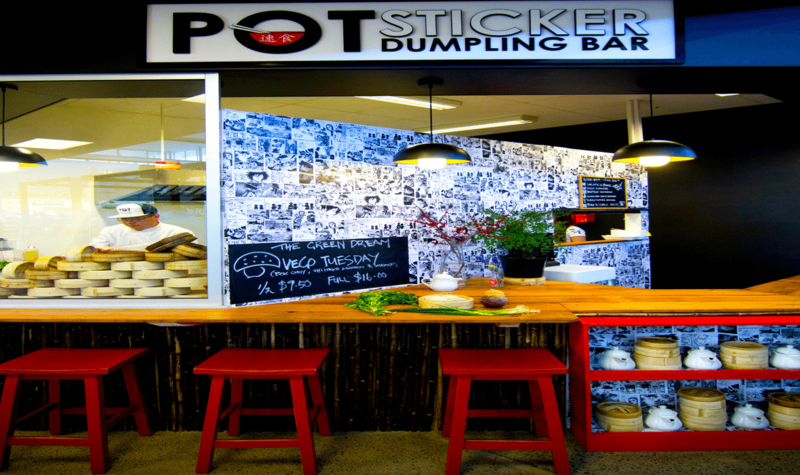 At Pot StickerDumpling Bar they don't cheat with machines or MSG- all of their dumplings are handmade everyday using the recipes and techniques passed down from generations of mighty fine dumpling makers. 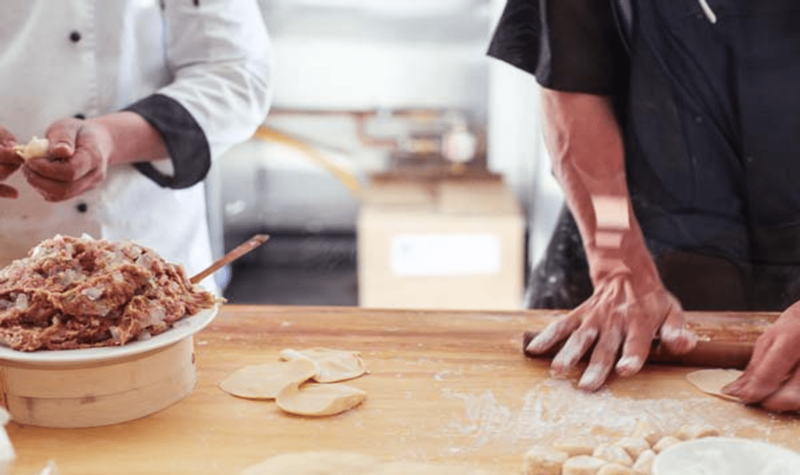 Their master chefs hand-make the dumpling dough every morning, prepares locally sourced vegetables and herbs as well as selecting beautiful free-range meats on a daily basis. 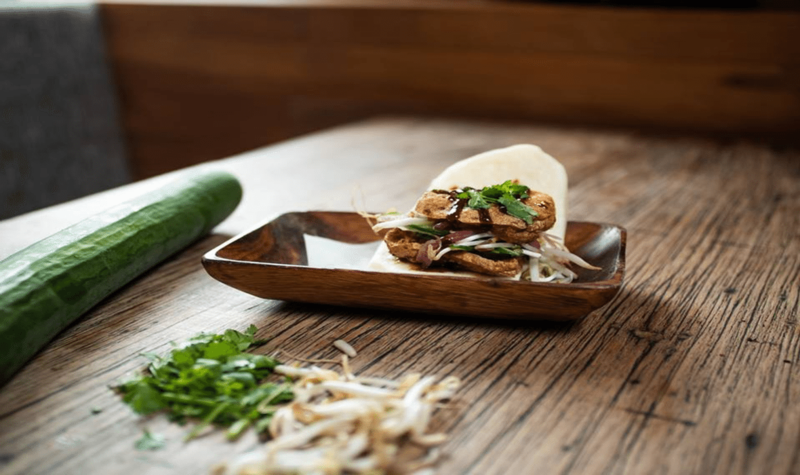 Ensuring they use the freshest of local ingredients, means the flavours and menu does change regularly but the mouth-watering classics like the Little Pig’n’Chive and Cluckin good Coriander are always available. 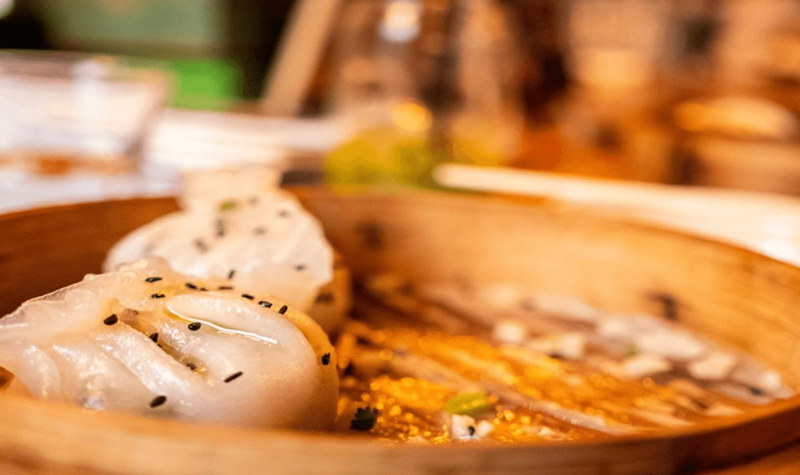 Chinese dumpling masters work behind a glass wall in the restaurant experimenting with new flavours and obsessing about the freshness and quality of the dumplings they produce. 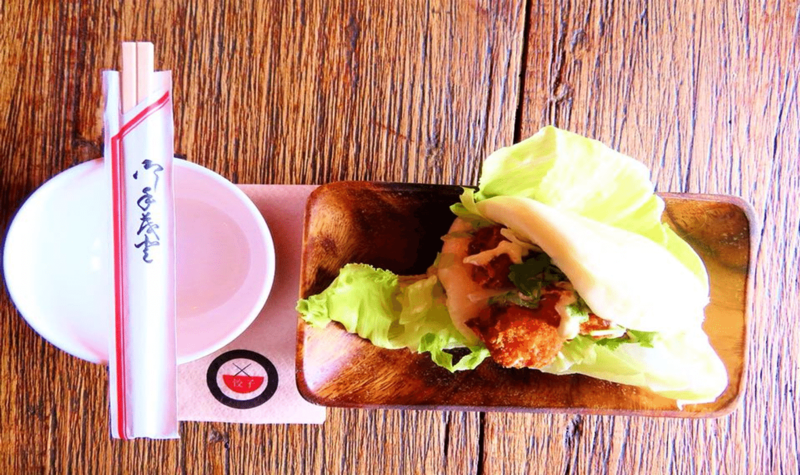 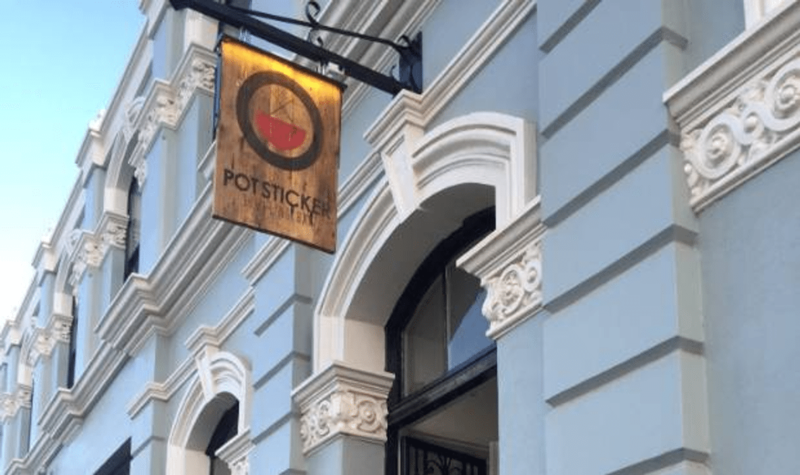 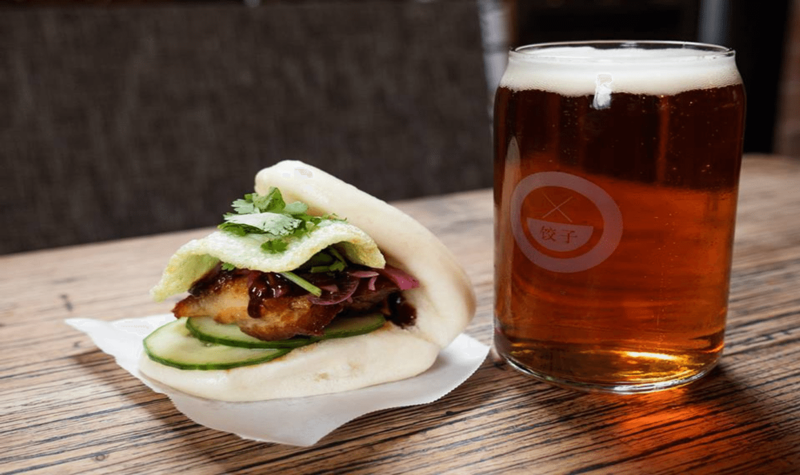 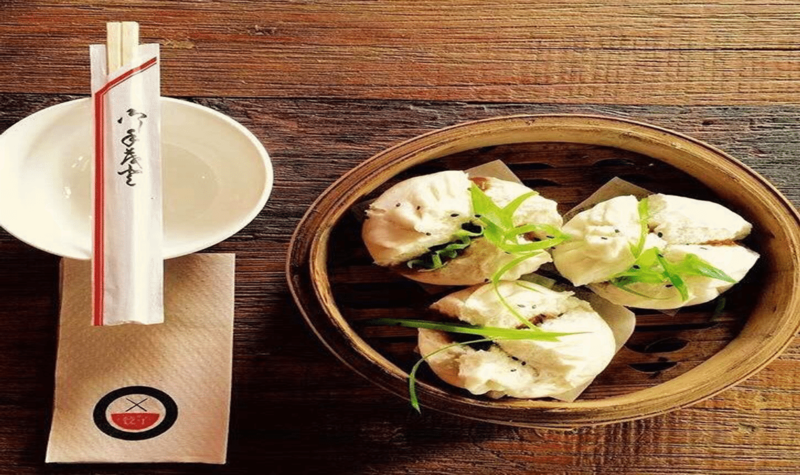 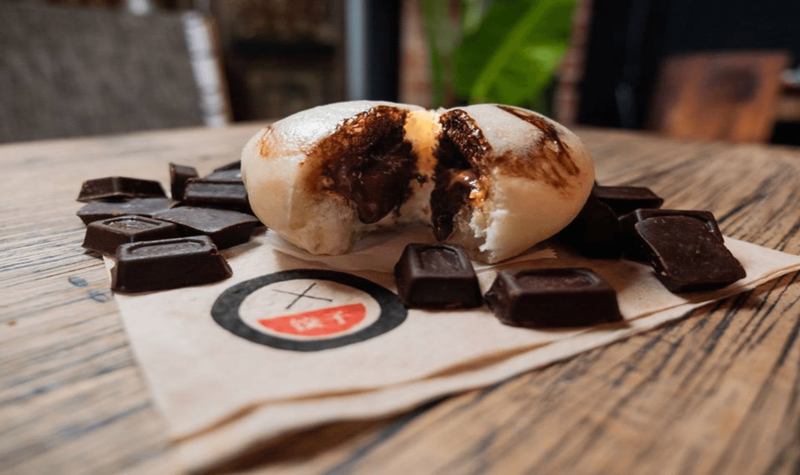 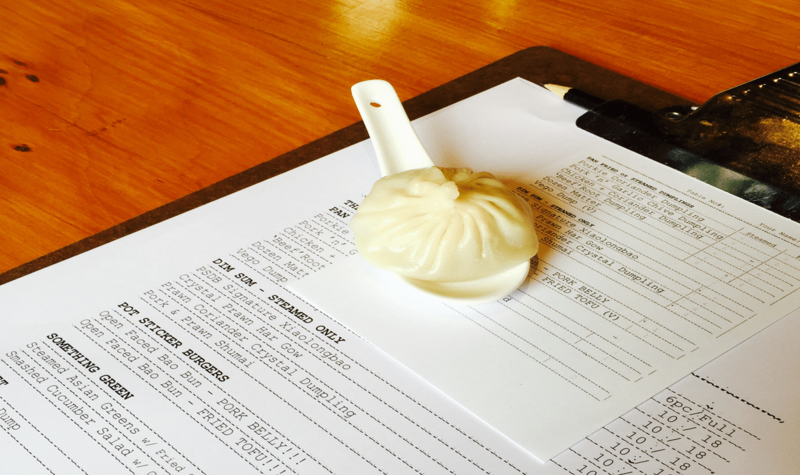 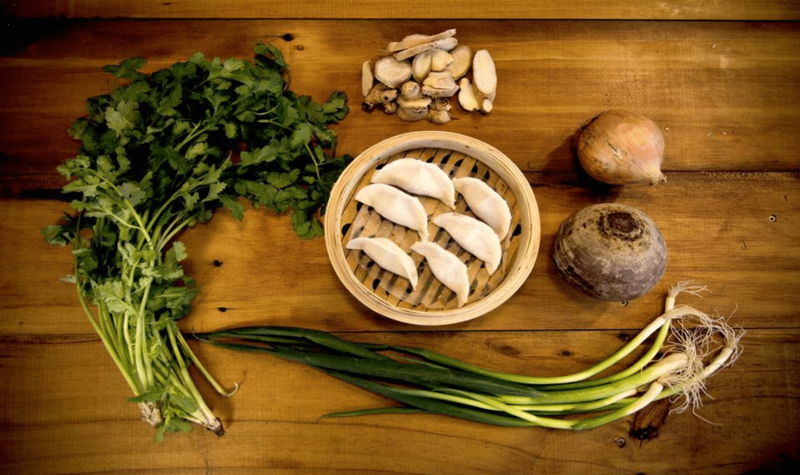 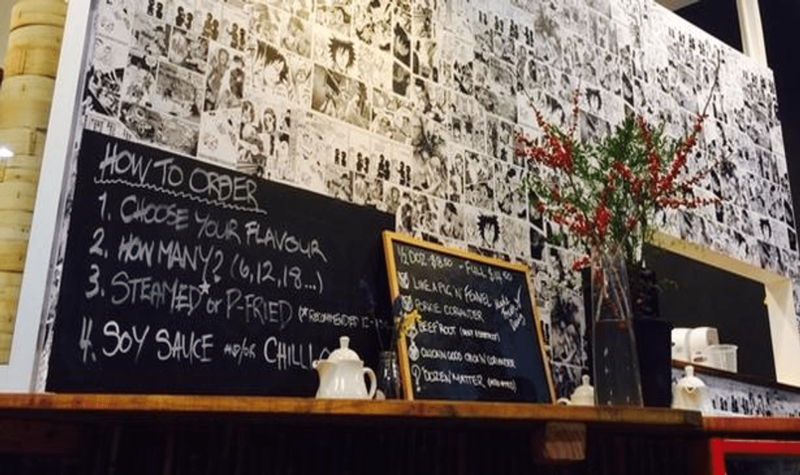 Pot Sticker Dumpling Bar is on a mission to make people as mad about dumplings as they are. 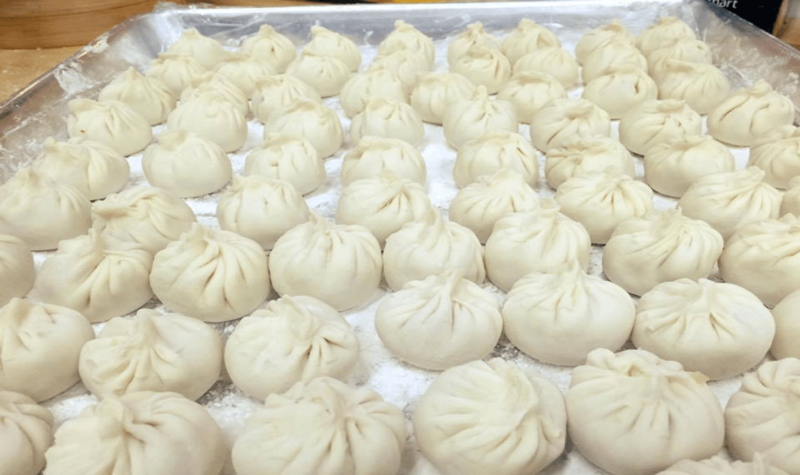 All they care about is creating legendary, world class dumplings that blow people’s minds. 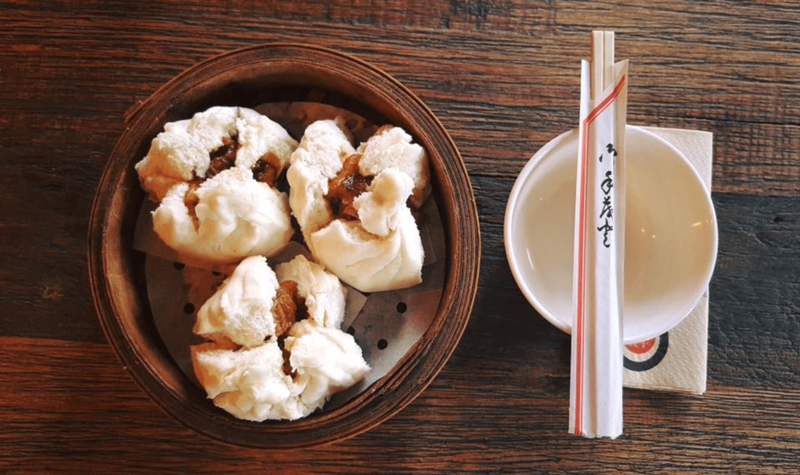 Some say they have an unhealthy relationship with these little potstickers - maybe, but they think that's what makes them so damn good.